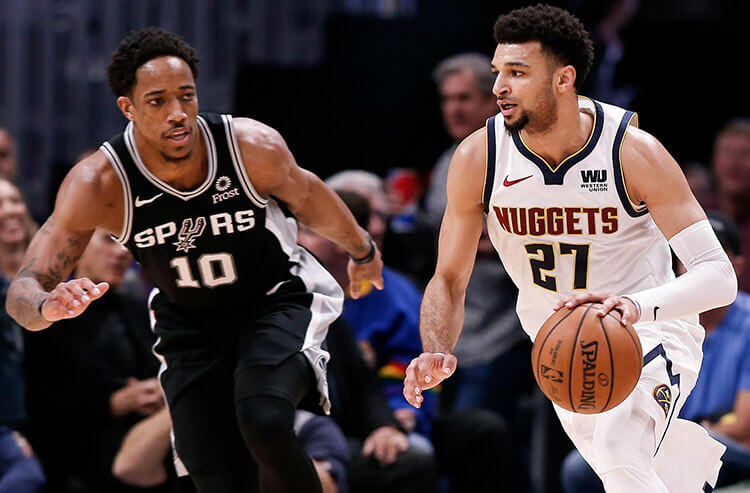 With six teams in action on Thursday, the NBA features a small slate of games including two contests in Boston and Portland where the home sides are big favorites. We're here to bring you the must-read notes from around the Association to help you make the best wagers. 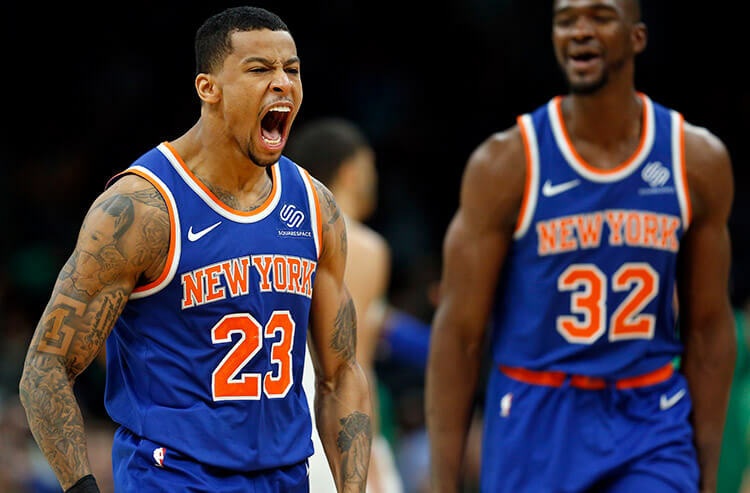 The Celtics host the Knicks as 13-point favorites and both teams have gotten off to quick starts over their previous three games. The Celtics average 31 first-quarter points and 58.7 for the half over that span, while the Knicks average 29 in the first quarter, and 56.7 for the half. In the head-to-head over their most recent three contests, the Knicks have gotten out to a better start with a halftime average of 56.3 points. With such a large spread, it is imperative the Knicks come out and play with a sense of urgency, otherwise this game will be over quick. Take the Knicks to keep it close early and back them on the first-half spread of +7.5. Tim Hardaway Jr. was efficient in the first meeting between these two in November, going eight of 19 from the floor, including four of seven from behind the arc. He added four rebounds, and four assists to go along with 21 points in a Knicks eight point victory. Although his stats have dipped a little bit, he's still New York's best offensive weapon and should finish the game with the most field goals attempted and points scored for his team. Look for him to find success once again and back his points, rebounds, and assists total Over 26.5. The Blazers are happy to return home, where they are 8-4 on the season. Portland has been in a huge slump lately losing seven of their most recent 10 games, but are 13.5-point favorites against a Suns team who are once again missing Devin Booker. Phoenix has been terrible away from home winning only one of 11 games. They have not been any better historically versus the Blazers going 0-5 over their most recent five meetings. Scoring points in the first half has been an issue for Phoenix as they rank last in the Association with 50.7 points per game. Expect the Blazers to come out desperate for a win, and take their first half spread -7.5. Continuing with the Suns' struggles on the offensive end of the floor, they average just 103 points a contest. The Suns have been held under 100 points nine times this season, and three times over their most recent four games. Back their team total Under 102. Both the Rockets and Jazz enter today's contest in Salt Lake City relatively healthy, with no notable names on the injury report. Both sides have similar stats across the board, so it is no surprise their records are almost identical as well. 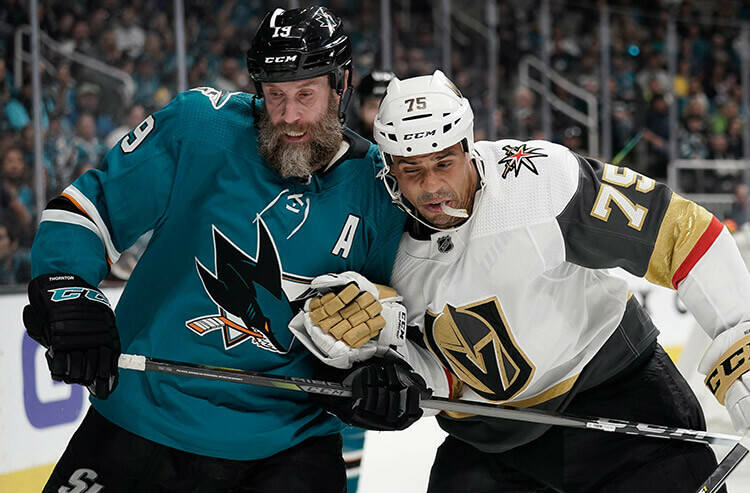 Over their most recent three games, both teams have played solid defense. 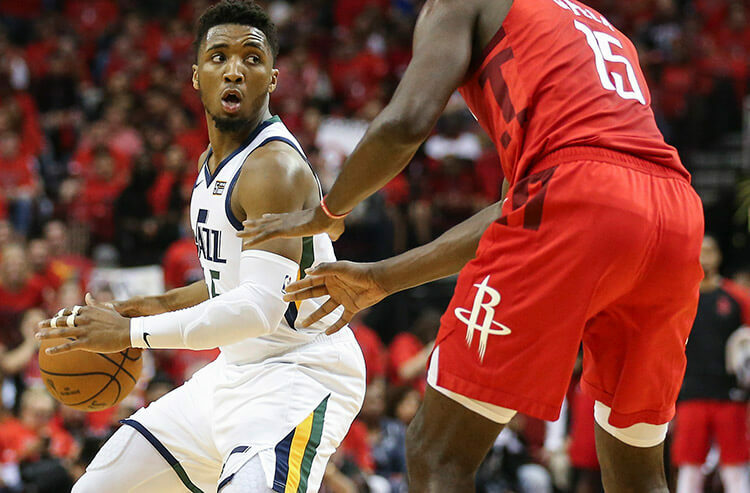 Opponents have shot 44.5 percent versus the Rockets, and 46 percent versus the Jazz over that stretch. In the head-to-head between these two, the Under has hit in five of the most recent seven games, including 10 of the last 15 in Utah. Look into backing the trend, and taking the Under 215.5.